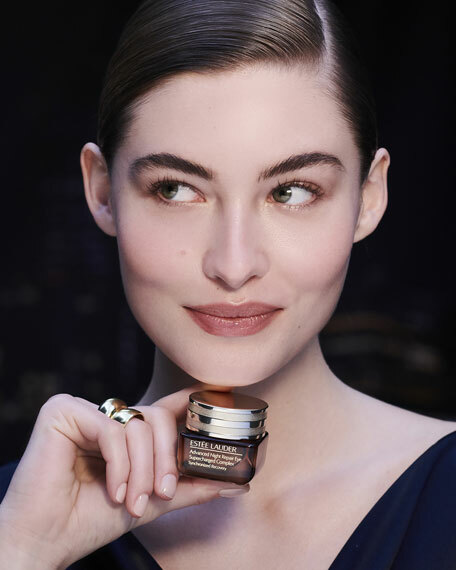 Re-ignite the youthful light of your eyes. 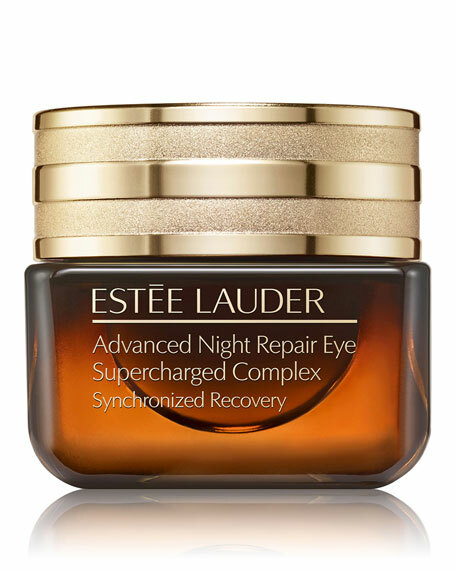 This breakthrough eye treatment maximizes the power of night to re-ignite the vital, youthful light that can fade due to fatigue, pollution and age. 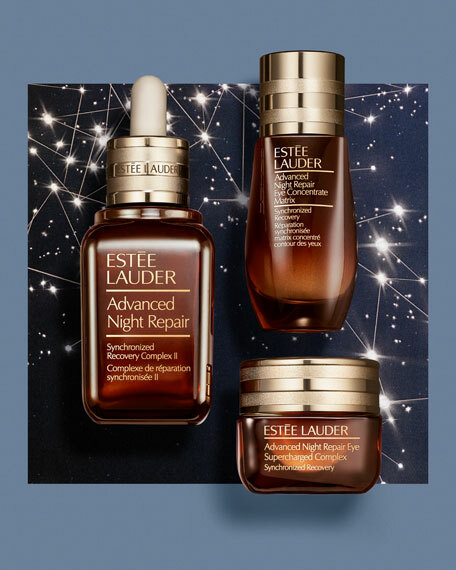 Now, advanced with Estee Lauder exclusive ChronoluxCB Technology, it helps significantly inhibit the appearance of visible damage: fine lines, crow's feet, dark circles, puffiness, dryness and uneven texture. 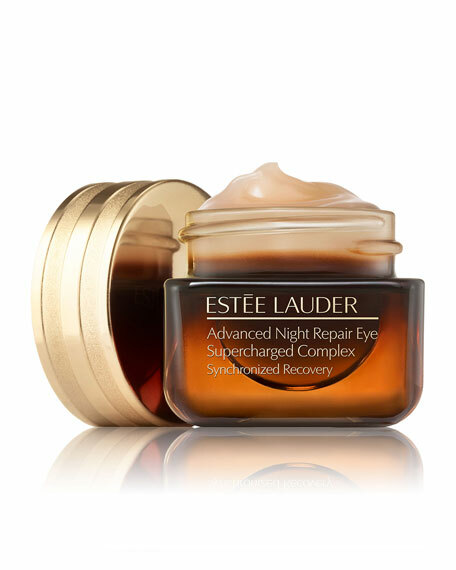 Rich, silky, creme leaves the entire eye area looking more youthful, vibrant and brighter.